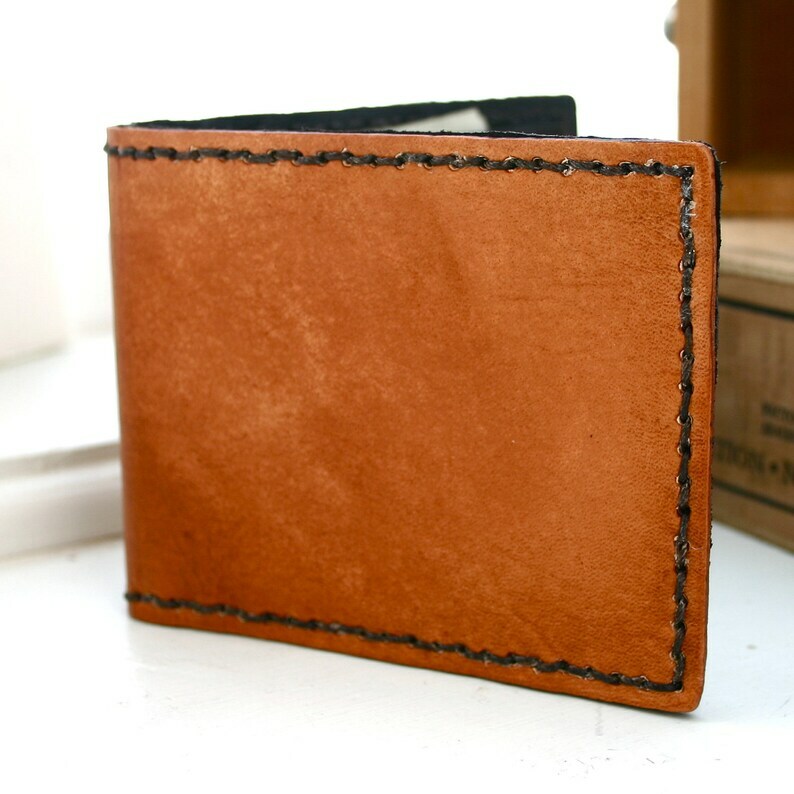 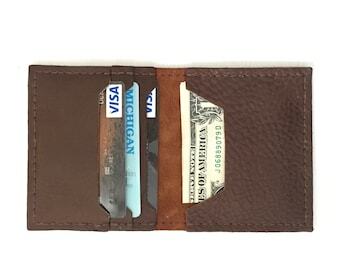 The deluxe bi-fold wallet comes with 3 card slots, a removable ID holder, and two full size bill holders. 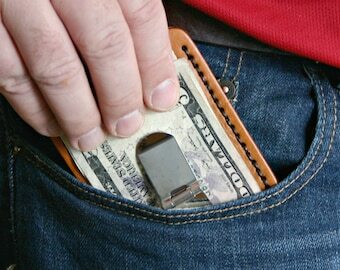 This wallet is ready for you to fill up and break in! 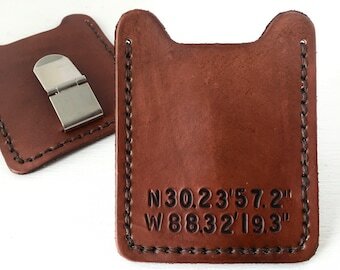 THIS WALLET IS READY TO SHIP!